A story about Jean Taylor, wife of recently deceased Glen Taylor who was accused of abducting a young girl. After his death, Glen’s wife is the one key to finding out what happened to little Bella. Does Jean know anything about the abduction? Was Glen even responsible? Is she telling the truth now he is dead, or does she know more than she is letting on? Fiona Barton explores the often overlooked family of the accused in a huge abduction case. The story is mainly told from three perspectives; The Widow, The Reporter and The Dectective, with each chapter focussing on one perspective. There are also a few from Glen and The Mother. As you get to know more and more about Jean you wonder whether she is really clever and deceptive, or as naive and trusting as she puts across. Nothing about this book was particularly shocking or intense, but it was thoroughly gripping. Right from the start you know Bella is gone and hasn’t been found so the story focusses on the aftermath of the crime more than the act itself. Gradually you learn more about the case, with Glen and Jean’s reactions to it, but never quite get to the bottom of what they’re really thinking. Even now I’m not sure about Jean, ‘The Widow’. I still don’t know the absolute truth, and this must be how reporters and detectives feel after a case has been closed. The end of the book did wrap everything up nicely, but left me with questions about what I chose to believe A great way to finish a book! 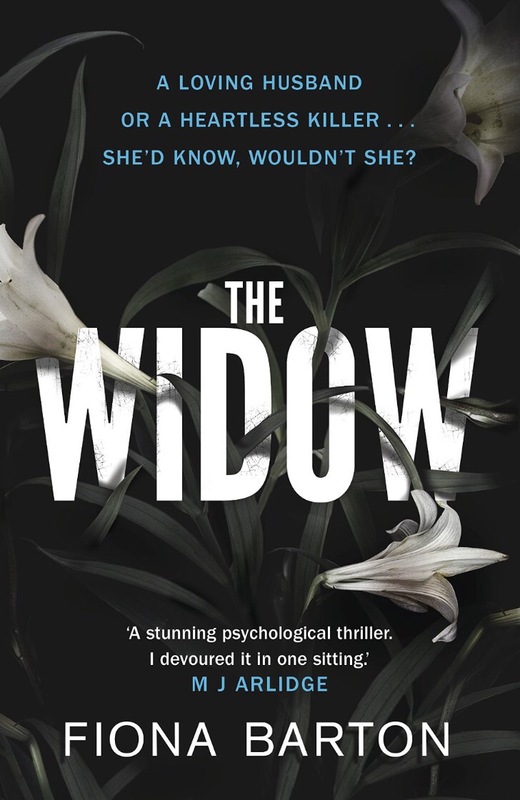 The Widow is published on the 14th of January in the UK (Amazon.co.uk) and the 16th of February in the US (Amazon.com). It is Fiona’s debut novel. I received a proof copy of this book from the publisher. 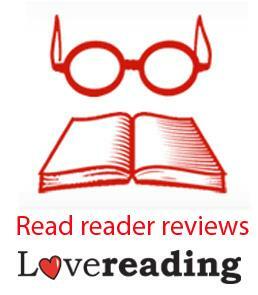 I’m looking forward to this one – great review, as ever! It seems to be getting a lot of reviews so I think we’ll be seeing a lot of this book around! Great review. This one’s already on the Amazon wishlist.